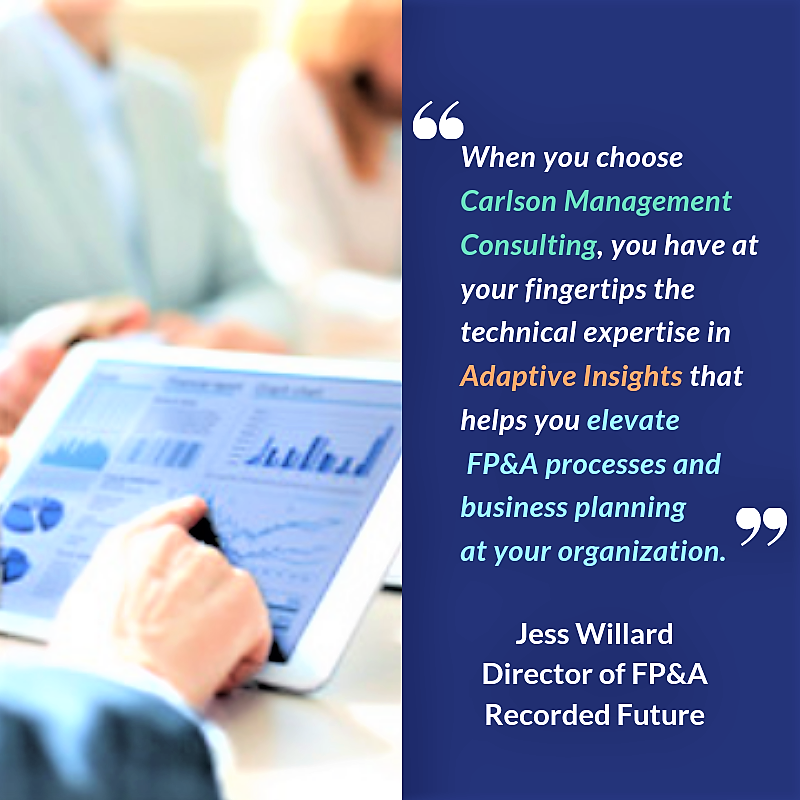 Jess Willard, Director of FP&A at Recorded Future, shares how Carlson’s exceptional services and support help him make the most of Adaptive Insights to elevate SaaS reporting and business planning at their organization. 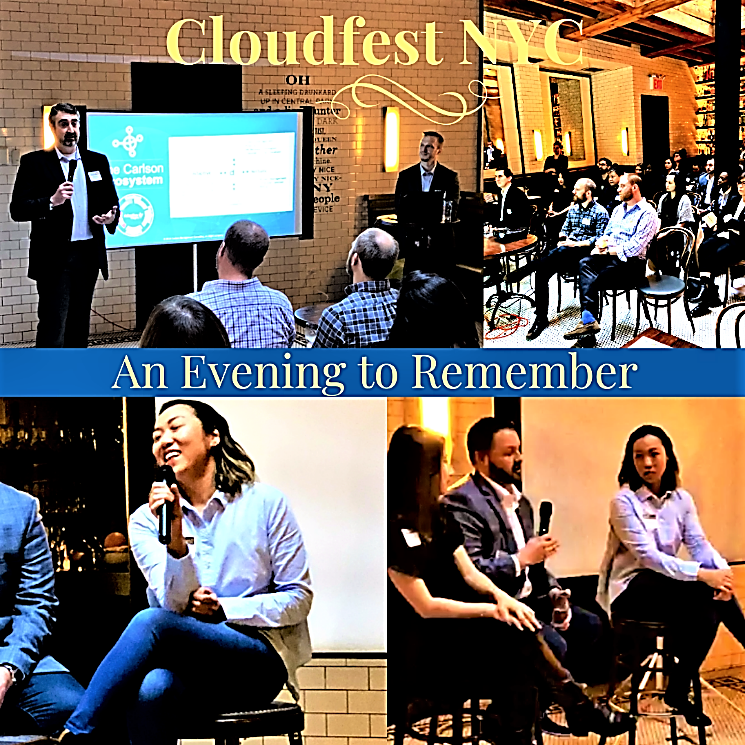 Cloudfest is a celebration of innovation in finance. It’s an opportunity for learning, discovery, and the sharing of knowledge. Every year, trailblazers in finance join together to forge new paths of distinction through thought leadership sessions, interactive customer panels, educational demo stations, fun experiences, and more. 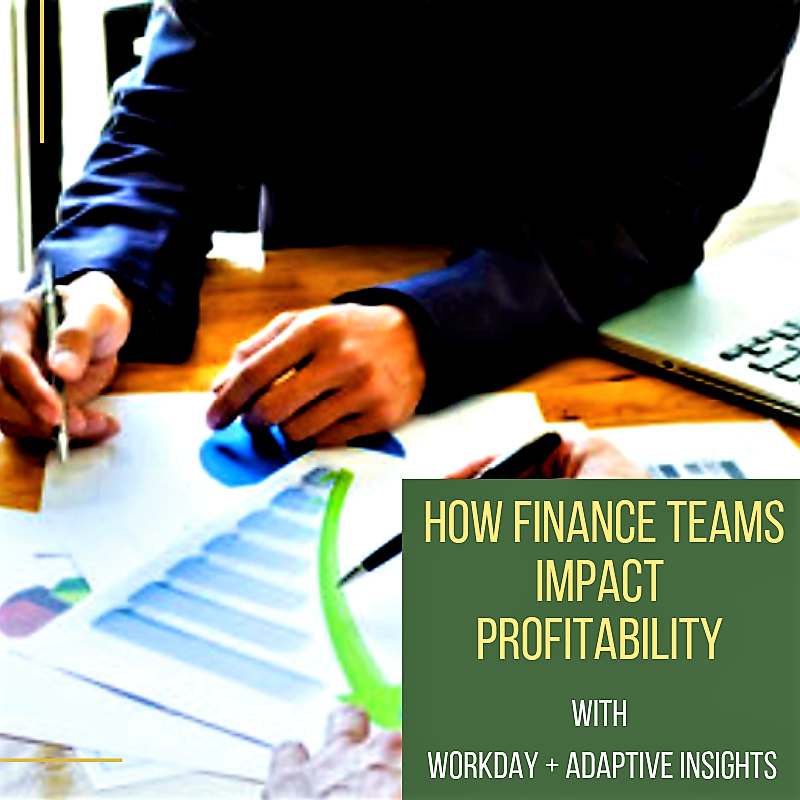 Attendees benefit from new ideas and perspectives that help them lead the way in finance transformation at their organizations. 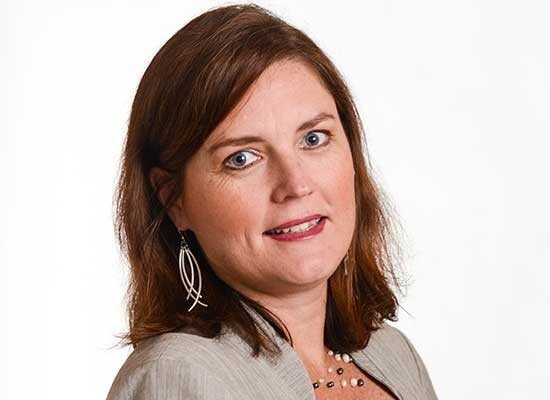 For today’s CFO, knowing how the production process is performing is important. Identifying its strengths and weaknesses can help you provide products and services your customers consider valuable. 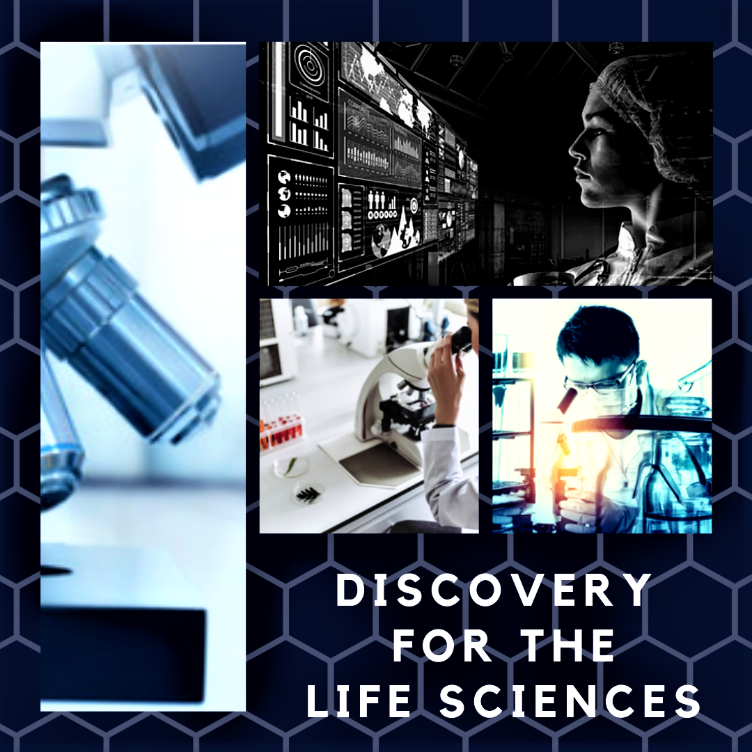 At your organization, you are providing innovative solutions in the life sciences that help humankind. Every day, you’re creating a healthier future. You’re in a fulfilling industry that finds solutions to ailments and disease. Because of the sheer scale of your work’s impact, it deserves financial planning technology solutions tailored to the life sciences. When your organization benefits from world-class financial technology solutions, services, and support, great opportunities happen. Business users of the Adaptive Insights Business Planning Cloud are experiencing improved business performance that comes with active and collaborative planning. They are creating the path for growth through financial planning, reporting, and analysis.